Destiny 2 isn’t even out yet and it’s proven to be very popular. Also, Blizzard titles continue to bring the players in with 46 million active users over the last three months. Activision said during its Q2 2017 investors call today the Destiny 2 console beta had more total players than the 2014 Destiny beta. The first beta brought in 4.6 million players, and since figures weren’t provided, we can only make a guess. When dates for the PC beta were announced, Bungie said millions had played the console beta, making it the “biggest Bungie Beta ever.” Whether exact participant figures for the console beta will be revealed before the PC beta, after the beta or will be combined, remains to the be seen. PC players who pre-ordered will be able to jump into the Destiny 2 beta on August 28, and will open up to everyone on August 29. The beta will end on August 31. 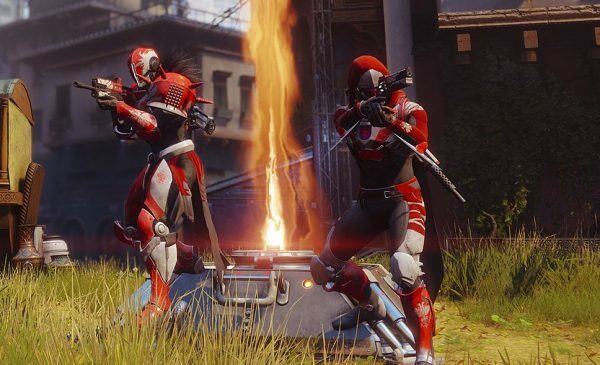 In the Q1 report, Activision also said pre-orders for Destiny 2 were off to “a very strong start,” but today, stated Destiny 2 pre-orders were above those of Destiny 1. Activision-Blizzard announced today in its Q2 2017 report Blizzard had the largest quarterly online player community in its history with a record 46 million Monthly Active User Base (MAUB), which is up 38% year-over-year. That figure is up 5 million than the 41 million reported for Q1 2017 back in May. Overwatch itself has over 30 million players, so that is a contributing factor. Diablo 3 and Hearthstone users hit an all-time record, driven by the the respective expansions, Rise of the Necromancer and Journey to Un’Goro, respectively. Time spent in World of Warcraft grew year-over-year (yoy) during the quarter, and the Legion expansion continued to perform ahead of the prior expansion. Call of Duty: Black Ops 3’s Zombies Chronicles drove purchases of that specific piece of content, but also led to higher engagement and to add-on revenues for that game. Call of Duty in-game purchases as a whole were in line year-over-year. Call of Duty: WW2 pre-orders and hands-on feedback have been strong, according to the firm, which is encouraging considering its release is only three months away. Activision also pointed out Crash Bandicoot N. Sane Trilogy for PS4 was the number one console title globally in June based on units sold its first two days on the market. In the US, the game was the fourth best-selling title according to NPD. It also spent four of its five weeks of availability at the top of the UK Charts. The game hasn’t been announced for Xbox One just yet, but a release seems imminent. The monthly active user base for Activision titles during the quarter were 47 million, down slightly yoy. But, the figure was up quarter-over-quarter due to the launch of Zombies Chronicles for Black Ops 3. As a whole, Activision-Blizzard had 407 million MAU playing its games during the quarter. 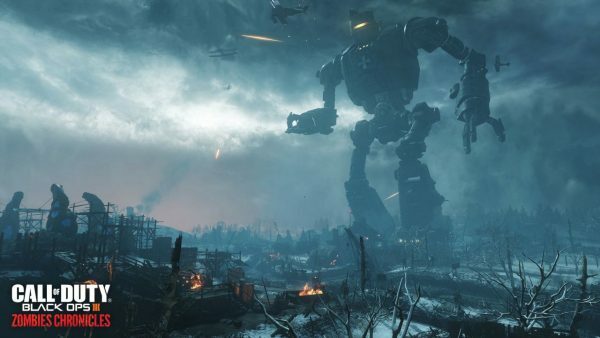 For the quarter ended June 30, Activision Blizzard’s net revenues were $1.63 billion, up 4% compared with $1.57 billion yoy. Net revenues from digital channels were $1.31 billion, up 15% yoy while retails sales declined by 30% for the quarter. Console revenues were down 13% yoy to $568 million, while PC revenues were up 24% to $508 million.